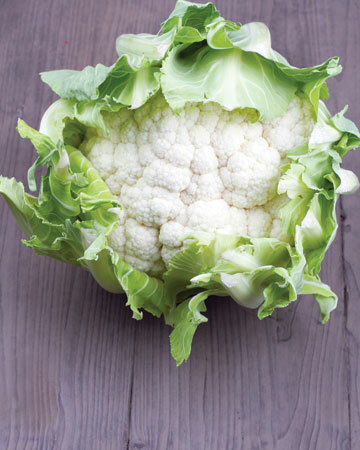 A member of the cruciferous vegetable family, cabbage is cancer-fighting. 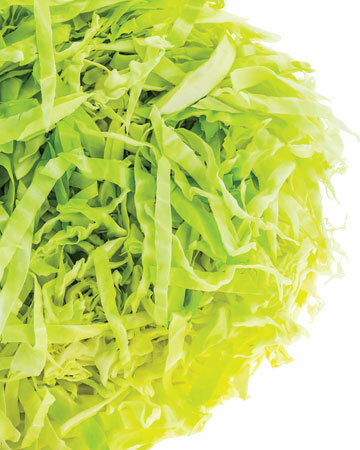 Try steaming a little cabbage and add to your dog’s dinner—add just a bit though, so as to not upset your dog’s stomach or have him clear the room with post-dinner flatulence. Too much cabbage equals gas. These tiny fish are reach in omegas and tasty to boot. 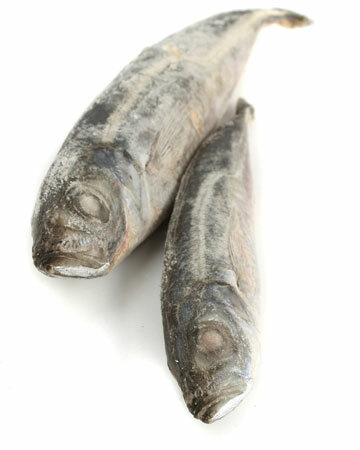 Due to their small size, sardines can be fed whole. Keep a bag of them in the freezer for a chilly, crunchy little treat. 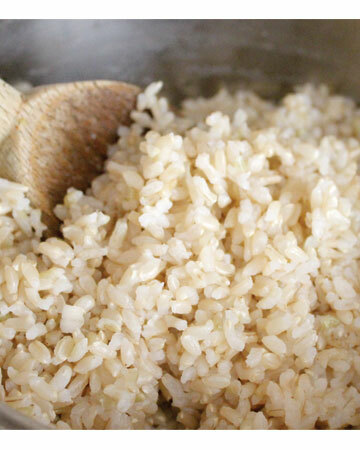 Bland yet filling, brown rice is especially good for feeding to dogs with upset stomachs. 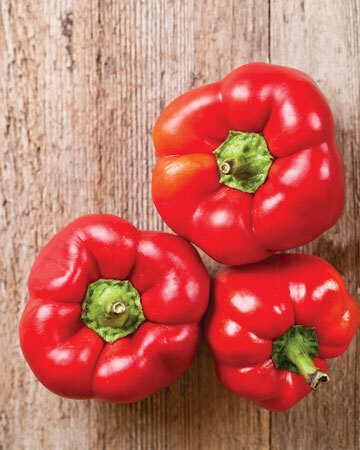 Packed with vitamins, slices of raw red peppers are a sweet treat lots of dogs adore. Feed fresh or slice and freeze for a cool treat. 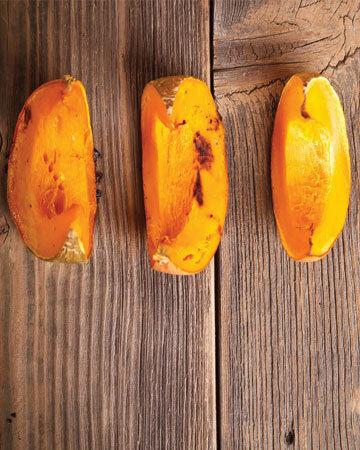 This bright orange veggie is rich in carotenoids, beta-carotene, alphacarotene, fiber, zinc, iron, vitamin A, and potassium. Either cook it in the oven or buy it canned, unsweetened, of course (Be sure to not accidentally buy pumpkin pie filler!). We like Fruitables holistic canned pumpkin supplements (fruitablespetfood.com). Best of all, pumpkin can help your dog lose weight; it’s low fat but filling thanks to its high fiber content, so you can decrease your dog’s dinner portion but top it up with a bit of canned or cooked, pureed pumpkin to help him feel full. Because or its high fiber and water content, it can also bulk up stool and help with diarrhea and constipation. Start by giving a tablespoon or two of pureed pumpkin a day. Pumpkin is also a great ingredient to add to many homemade dog treats! 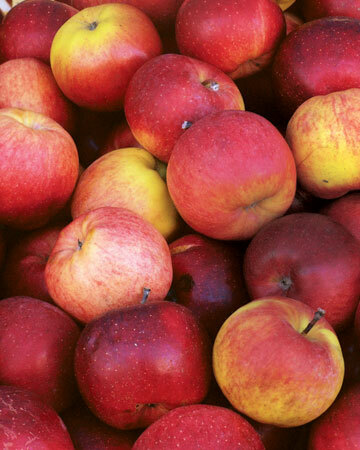 Lots of dogs love sweet, crispy apple slices—which is great as apples contain calcium, vitamin K, vitamin C, and pectin (soluble fibre). Remove the core and seeds, though; apple seeds and stems contain cyanogenic glycosides, so you’ll want to avoid letting your dog consume a bunch of apple cores. This ancient grain has received a lot of buzz as of late, and with good reason. 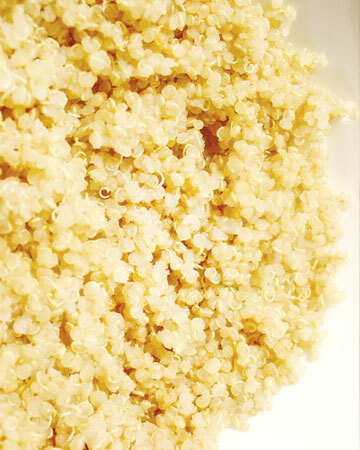 It’s great for dog’s with grain sensitivities and, like brown rice, is a good stomach settler. 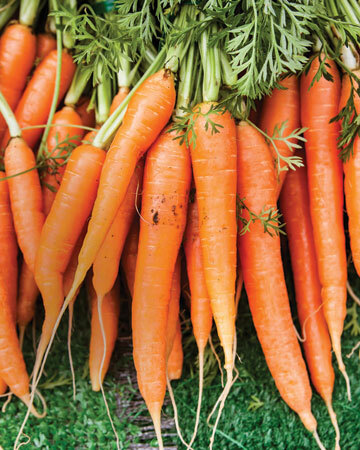 Pack a raw baby carrot or two for a great on-the-go dog treat. Or cook them and mash into your dog’s dinner for a sweet and healthy addition. Or freeze some baby carrots for a chilly sweet treat that will naturally clean your dog’s teeth. Options abound. Many dogs love cancer-fighting cruciferous vegetables like broccoli and cauliflower. Our dogs have been known to beg for little bits of both, fed raw. If your dog needs more convincing, chop it so it resembles feta and sprinkle on your dog’s dinner. (This is also a great technique for fooling kids into eating their veggies!) Keep in mind that too much broccoli and cauliflower, particularly raw, can cause gas so keep those portions small! 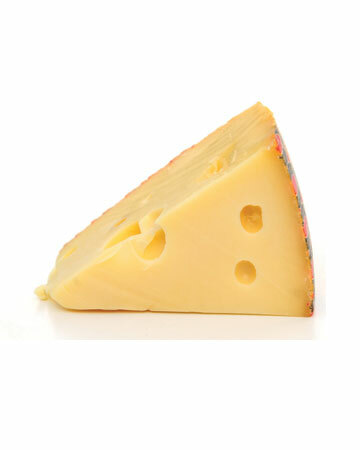 Most dogs simply adore a tidbit of cheese, making it a great high-value reward for training. Just mind those calories and keep in mind that softer unripened cheeses are more likely to cause stomach upset. 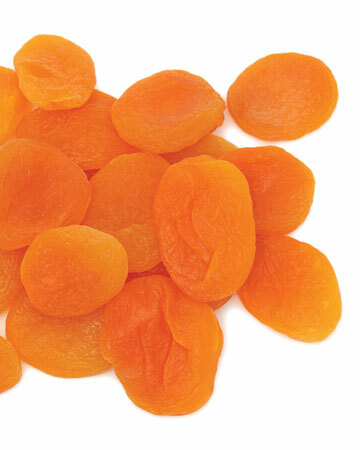 Dried apricots make for a sweet healthy treat that travels well, perfect for indulging a dog with a sweet tooth. Do mind the portion size; dehydrated apricots contain all of the nutrients of the hydrated ones but they have no water, so only feed little bits of dried apricot to prevent tummy upset. Many dogs suffer from anxiety, which can be tough on both the dog, and their owners. CBD oil is known for being a stress reliever, plus being great for reducing pain and inflammation. 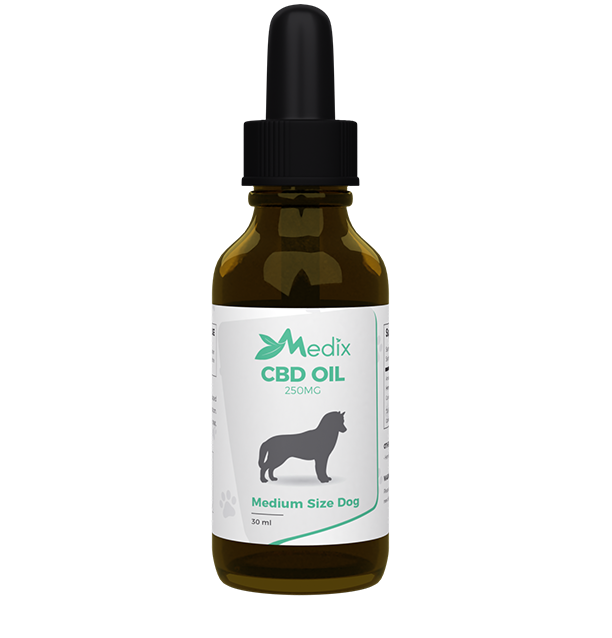 MedixCBD offers a natural CBD oil with bacon flavouring so any dog will be sure to love it! Simply add a few drops to your dog's water, and remember to start with small doses.